Concord Servicing Corporation, a leading force in the financial portfolio servicing industry, has announced the appointment of Joy Powers to the position of Vice President Marketing & Communications. In her new executive role, Powers is tasked with overseeing the development, integration and implementation of a broad range of marketing and communications activities related to the strategic direction and positioning of Concord and its leadership. Based in Orlando, FL, Powers is rejoining Concord after previously serving as the company’s Director of Business Development, from June 2005 through August 2015. Just prior to rejoining Concord, Powers served as the Director of Product & Business Innovation at Marriott Vacations Worldwide. 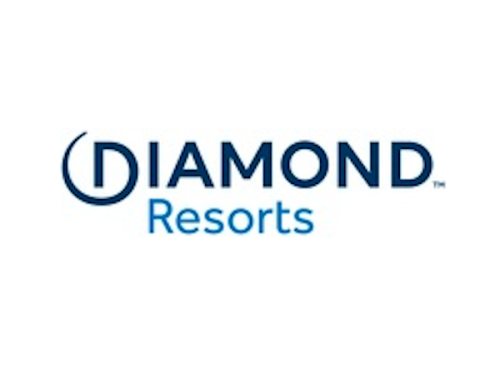 Earlier in her career, she also held management positions with timeshare industry leaders RCI, Vistana Signature Experiences and the former Island One Resorts (now owned by Diamond Resorts). A native of Ohio, Powers holds a BS degree in Marketing from Miami University in Oxford, Ohio. 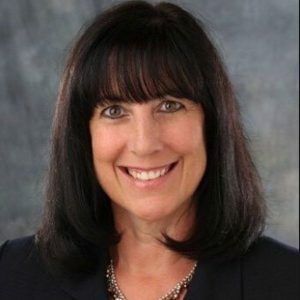 She is actively involved in several resort industry organizations and affiliations, including the American Resort Development Association (ARDA); and she currently serves as Chair of the AIF Accreditation Board, Vice Chair of ARDA-WIN and is a member of ARDA’s Education Committee. Founded in 1988, Concord Servicing Corporation [concordservicing.com] is a leading force in the portfolio servicing and financial technology industries. Presently servicing nearly two million unsecured consumer obligations, Concord manages a portfolio of approximately $4.8 billion. The company has grown to encompass nearly 200 dedicated professionals located at its headquarters in Scottsdale, Arizona, as well as in Mexico City and Cancun, Mexico.